Becoming a parent is one of life’s biggest transitions, but it doesn’t have to be overwhelming. My care centers on you, so you can focus on the baby. My mission is to help you feel brave, respected, well supported and cared for as you embark on the new phase of your lives. Offering New York City families professional, compassionate, nonjudgmental doula care to build confidence and help new parents thrive. 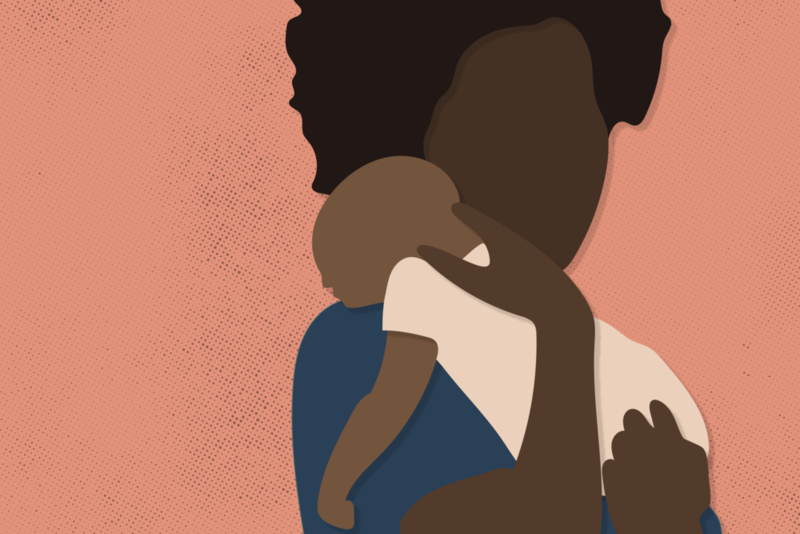 The transition to parenthood is exciting but also can come with a touch of anxiety. My goal is to encourage, inspire and empower families as they prepare for birth and transition to parenthood. My care focuses on practical assistance, educational guidance, hands-on comfort measures, emotional support, and evidence-based resources. My services are flexible and customizable to meet your needs. I bring compassionate care to every type of birth because it’s about what you want your birth experience to be. I give new parents a chance to rest, recharge, and reflect as you settle into a new routine. Alison is an inclusive full-spectrum doula supporting persons from all backgrounds and genders with all birthing journeys.